IED Greenpower is a joint venture of IED Electronics and Sumelec which aims to introduce the latest lighting technology in the wind industry. IED Greenpower is committed to the investment on R&D considering it as a priority for a sustainable growth and consolidation in a continuous evolving market. IED Greenpower contacted bigD in order to help them with the design of the second version of the LVD Luminaire and lower its manufacturing costs. We studied the product through DFA (Design For Assembly) and DFM (Design For Manufacturing) methods, materials and explored other possible architectures. However we did not only focus on the engineering but also helped the company reflect on usability and maintenance for the user. During the product development we worked side by side with IED engineers exploring new ideas through sketching and prototyping to ensure that both the mechanics and the electronics fit perfectly in the new design. 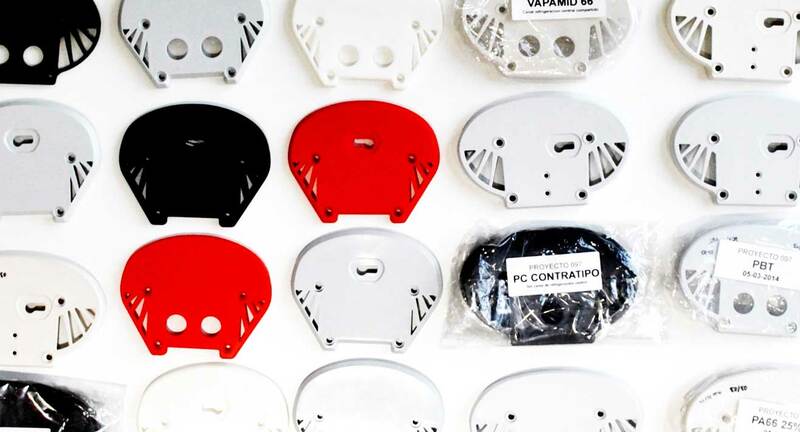 All the details from the plastic parts were discussed with the manufacturer so that the chosen polymers satisfy the high demanding regulations of the industry. Furthermore, we also conducted user interviews and field research to understand the context and the extreme conditions inside the wind turbine. The LV is a family of LED lighting devices designed to meet the most demanding requirements of the wind turbine industry. 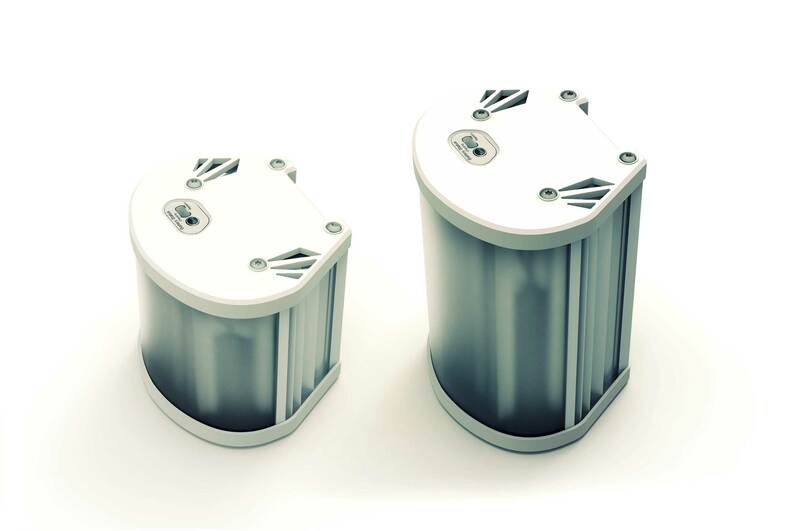 Its compact design made in aluminum and PC/PMMA makes the LV Family smaller and lighter than other solutions. The LV luminaire is compatible with most of the luminaires that are already installed in wind turbines. It is a universal solution, the luminaire can be installed on any market. LV Family is available with built-in emergency kit for the wide thermal range requirement of the wind power industry, -30°C to + 50°C. The battery´s autonomy is electronically controlled in order to optimize the kit lifetime. 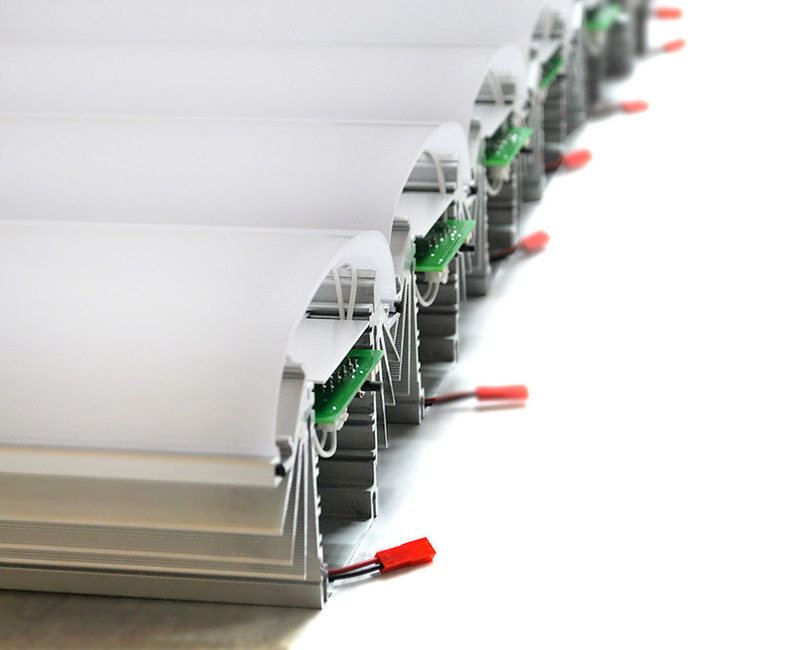 The LVD is a waterproof LED luminaire for the wind turbine indoor lighting. Specially developed for environments with high lux requirements (50 lux or more) and best suited for steel towers, platforms and nacelles. Available with special fixation for Hub. Its design allows illuminating a wide area using the minimum number of luminaires. The LVK is a waterproof LED luminaire specially developed for intensive focalized lighting of the tower ladder. Compact, small and light, LVK luminaires provide a minimum illuminance level of 10 luxes along a distance of 10 meters. The LVF is a waterproof LED luminaire specially developed for intensive focalized lighting of the tower ladder. 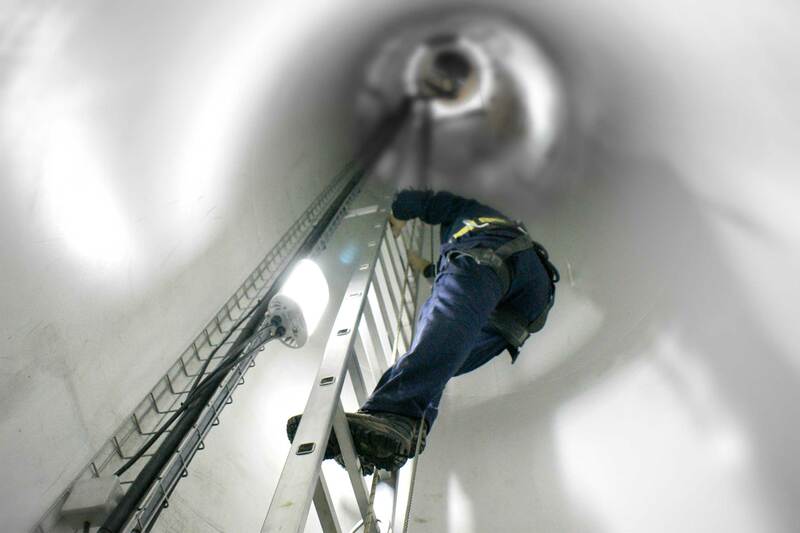 Compact, light and small, LVF luminaires can be installed in difficult access locations. With a special fixation, LVF luminaires are suitable for high vibration environments such as the wind turbine hub.